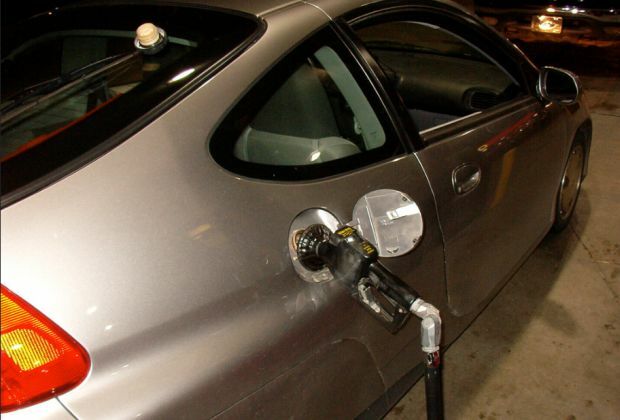 Gas prices in Western Pennsylvania fell by nearly four cents this week to an average of $2.819 per gallon this week, according to AAA East Central’s Gas Price Report. All states in the Mid-Atlantic and Northeast region are paying less for a gallon of gasoline than a week ago. Compared to the prior week’s 5.7 million barrel drop, gasoline inventories took a small decrease of only 1.4 million barrels on the week, according to the Energy Information Administration (EIA). As demands slow with the onset of fall, gas prices in the Mid-Atlantic and Northeast will continue to decrease in the coming weeks.